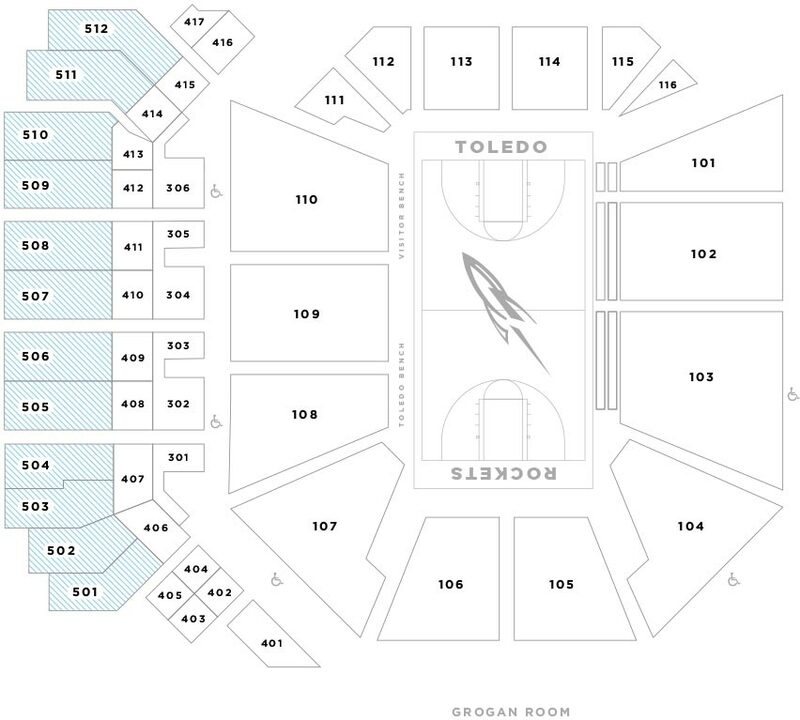 John F. Savage Arena, the home of Rocket men's and women's basketball, as well as women's volleyball, is one of the finest athletic facilities of its kind in the country. 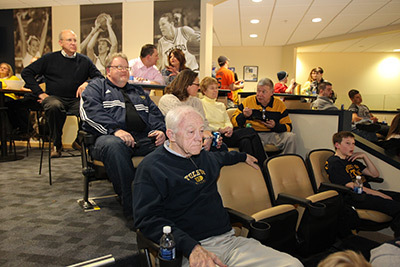 A $30 million renovation and expansion of Savage Arena debuted in November of 2008. Originally known as Centennial Hall when it was built in 1976, the arena was renamed "Savage Hall" in 1988 and then became "Savage Arena" in 2008 as part of the renovation project. CLICK HERE and fill out the form to receive more information. 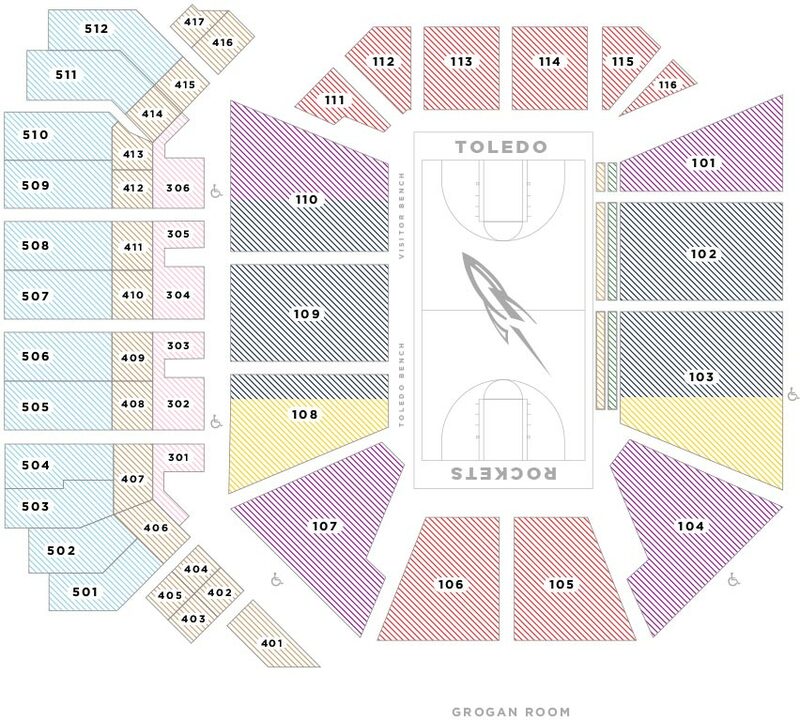 Many opportunities are available to become suite holders. Whether you are looking for a full suite or a portion of a suite, we have the options to meet your needs. 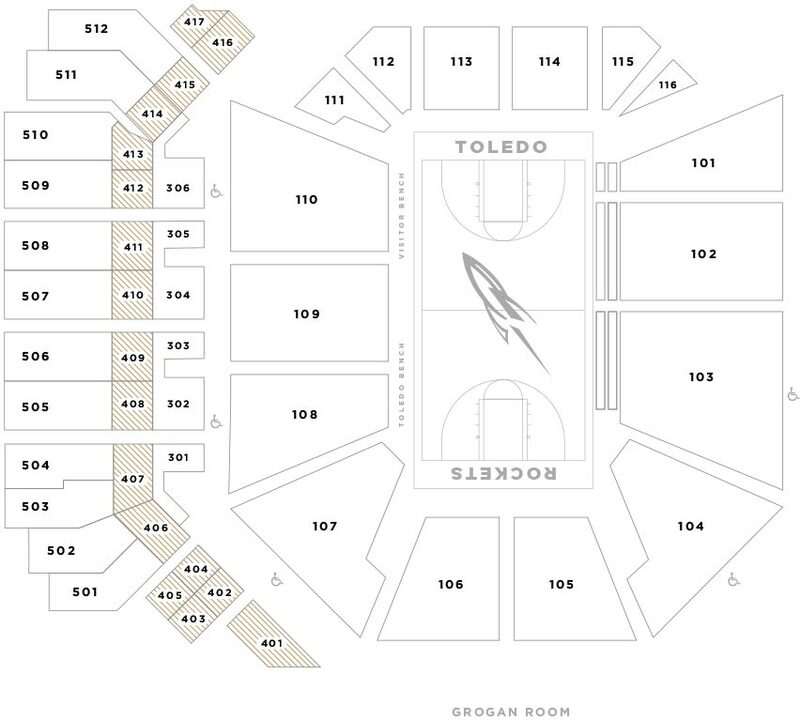 Watch Rocket basketball in comfort and style in our popular semi-private, spacious loges. 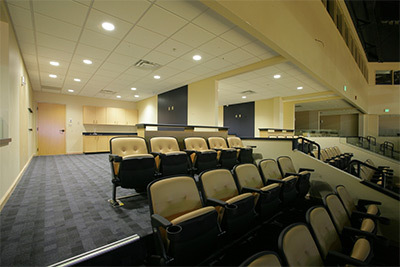 Enjoy all the action from this comfortable semi-private area located in the center of the arena. You simply cannot get any closer to the action than with floor seats. Two rows of seating located along the east side line of the court to put the fan right into the game. 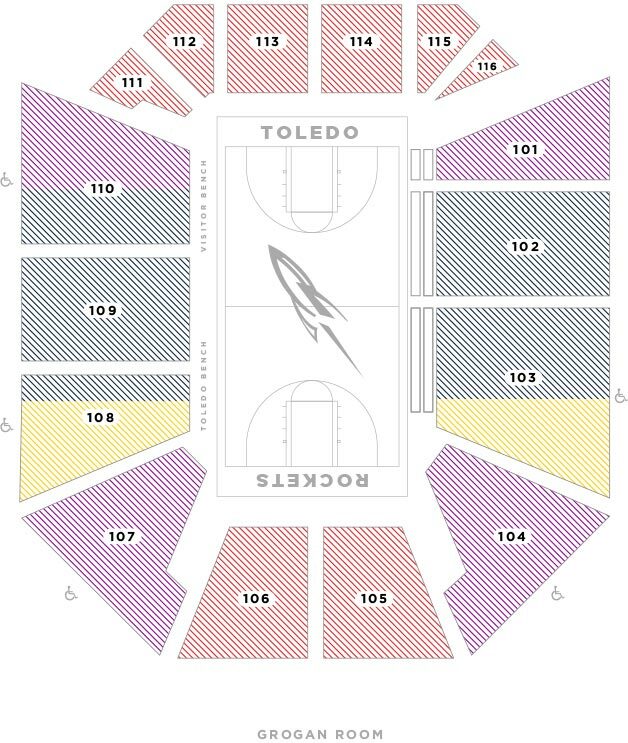 Enjoy the atmosphere with the Savage Arena Lower Bowl Premium Seating. 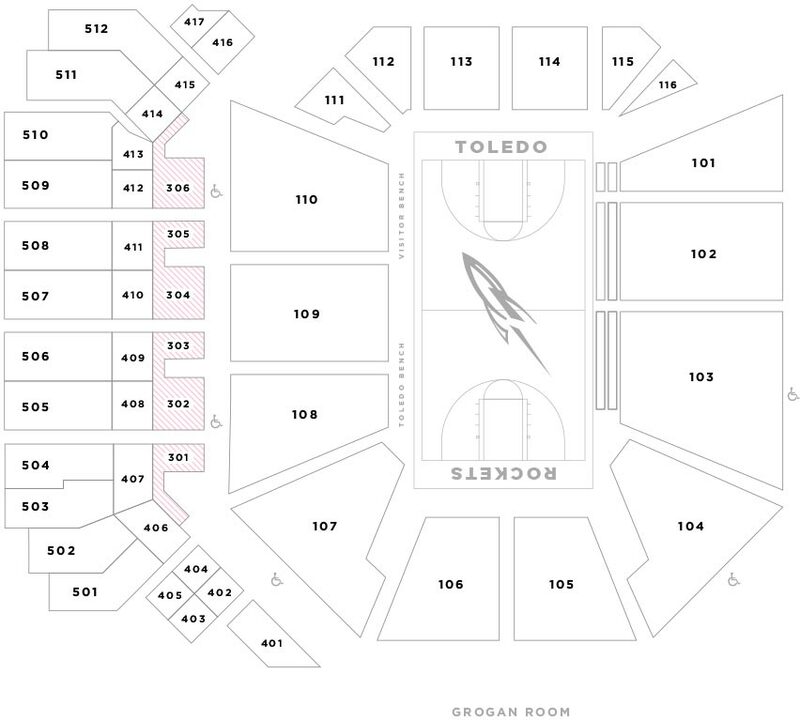 These sections are located along the east and west side lines of the court which put the fans right into the game.